One of the government’s Vanguard projects to test out the new models of commissioning and working outlined in the ‘Five Year Forward View’ will be the first customer of Cerner’s population health management platform outside the US. Wirral Partners, which was one of the first wave of vanguards chosen to take forward the ideas behind the plan to help the NHS close a £30 billion gap between funding and demand by 2020-21, is to use Cerner’s HealtheIntent to support the Healthy Wirral programme. This is a plan to reshape services in Wirral around an integrated care model, while encouraging people to take more responsibility for their own health, particularly as the local population ages. 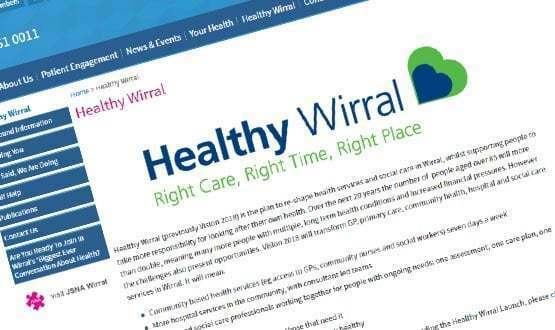 In a statement, Jon Develing, the executive lead for the Healthy Wirral programme said: “Healthy Wirral is a new approach to the way that services are planning and commissioned. “We are passionate about improving the health and well-being of local people and developing a new model of integrated care. We believe this model will be enhanced by informatics-enabled population health management. HealtheIntent is a cloud-based product described by Cerner as a system agnostic, near-real time platform that enables organisations to aggregate health data from multiple sources into a single record. In the US, it has been adopted by health systems moving towards the accountable care model, because it enables them to establish a longitudinal health record for the members for which they are increasingly paid for delivering defined outcomes. In the UK, Wirral Partners will use it to analyse data and identify populations and individuals at risk of certain health events, give care providers access to health records, and engage the local population. “Cerner will support Wirral Partners through the process and leverage our years of experience [to help] deliver the benefits that this ambitious and innovative programme can achieve,” said Matthew Swindells, senior vice president, population health and global strategy at Cerner. Wirral Partners includes three providers: Wirral University Hospital NHS Foundation Trust – a longstanding Cerner customer – Cheshire and Wirral Partnership NHS Foundation Trust and Wirral Community NHS Trust. Its other members are NHS Wirral Clinical Commissioning Group; GPs; Wirral Metropolitan Borough Council; Cerner UK, the US-based Advocate Physician Partners ACO; and the King’s Fund think-tank. In the original vanguard announcement, NHS England said that it would look to create a new model of healthcare, with integrated care teams established to try and reduce admissions and support people at home. 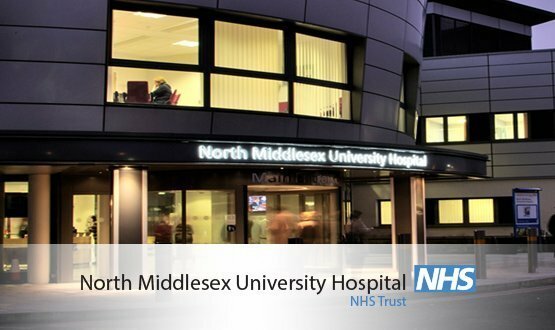 It added that it would particularly aim to identify older people at risk of a serious fracture after a fall, which almost invariably leads to an emergency admission, and to put in place packages of support to prevent this happening.